I planted my seedlings in mid june and I want to harvest before the frost hits, but most of my sprouts are 1/2 inch at most. I have very few large sprouts. Should I pick them now? On Nov 1st? And will the size affect the taste? 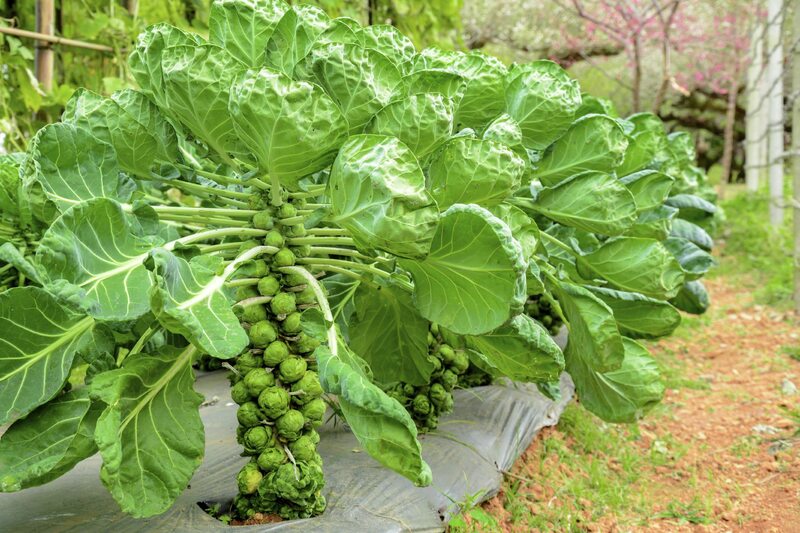 Brussels sprouts are quite frost-tolerant, and some gardeners say their flavor actually improves after one or two frosts, so you could leave them in the ground to grow larger. However, the tiny sprouts are often very tasty too, so harvesting now is also an option. I would say the small and large sprouts both have good flavor, but it's a slightly different flavor.